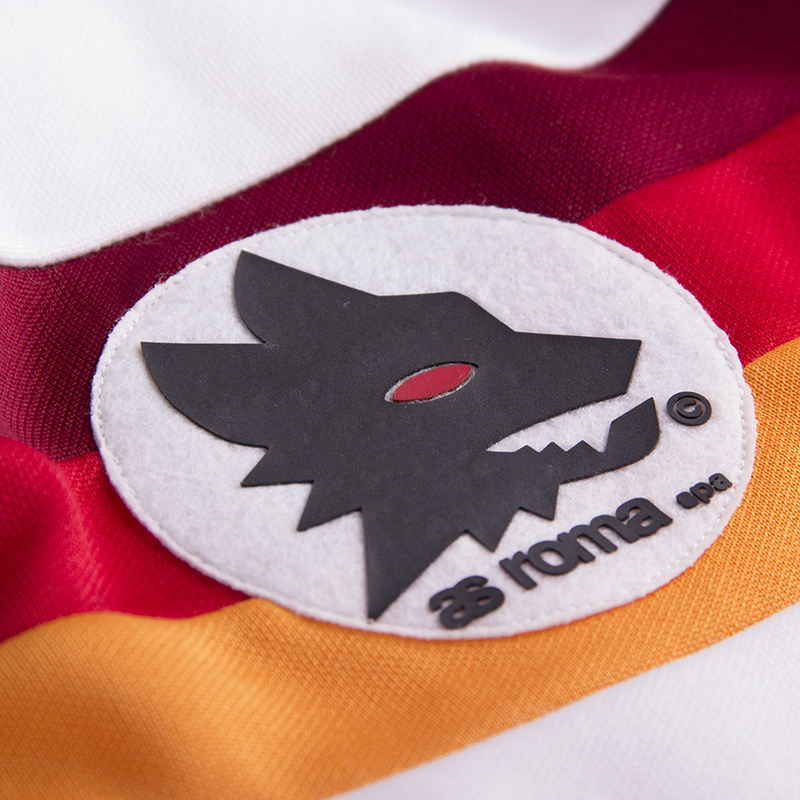 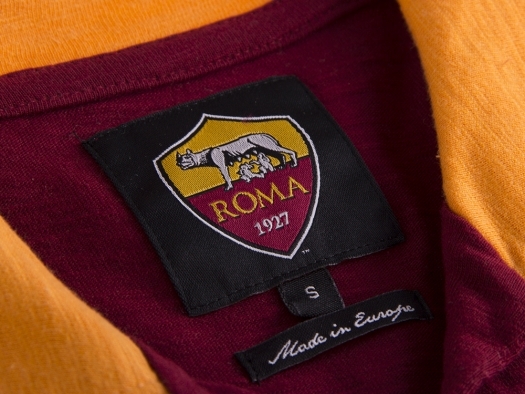 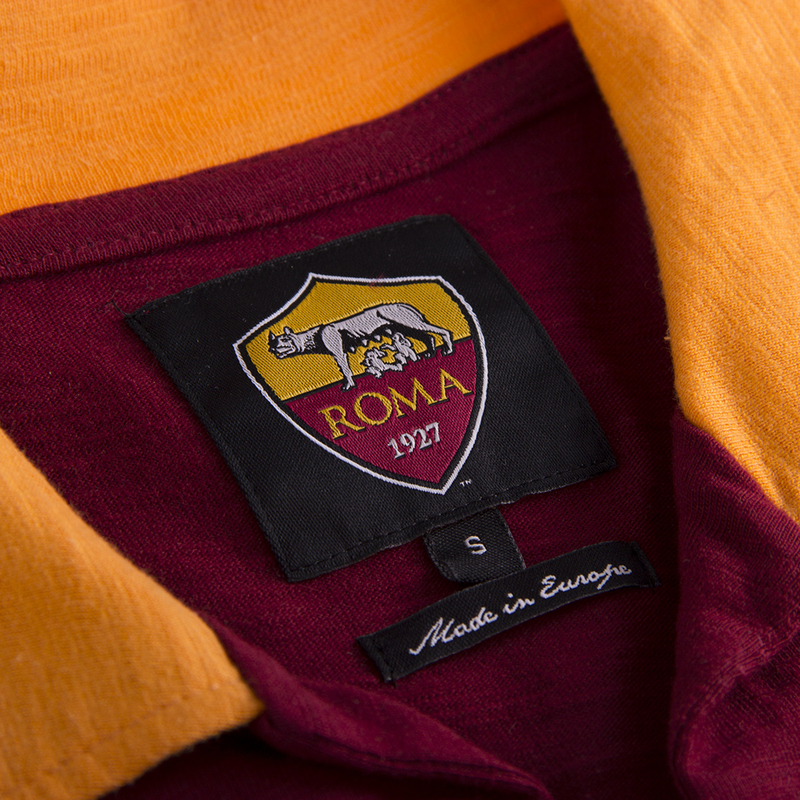 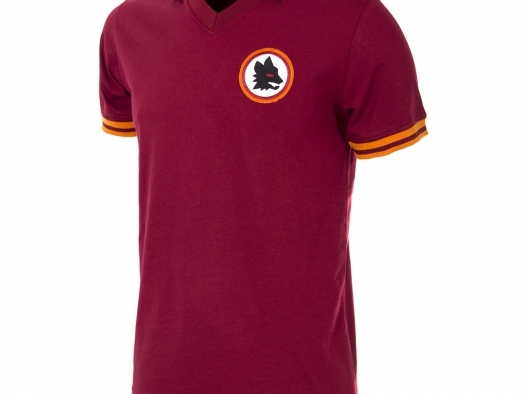 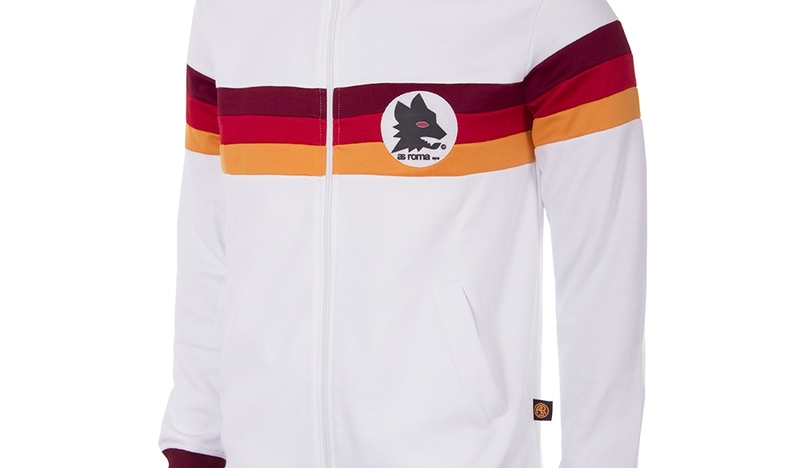 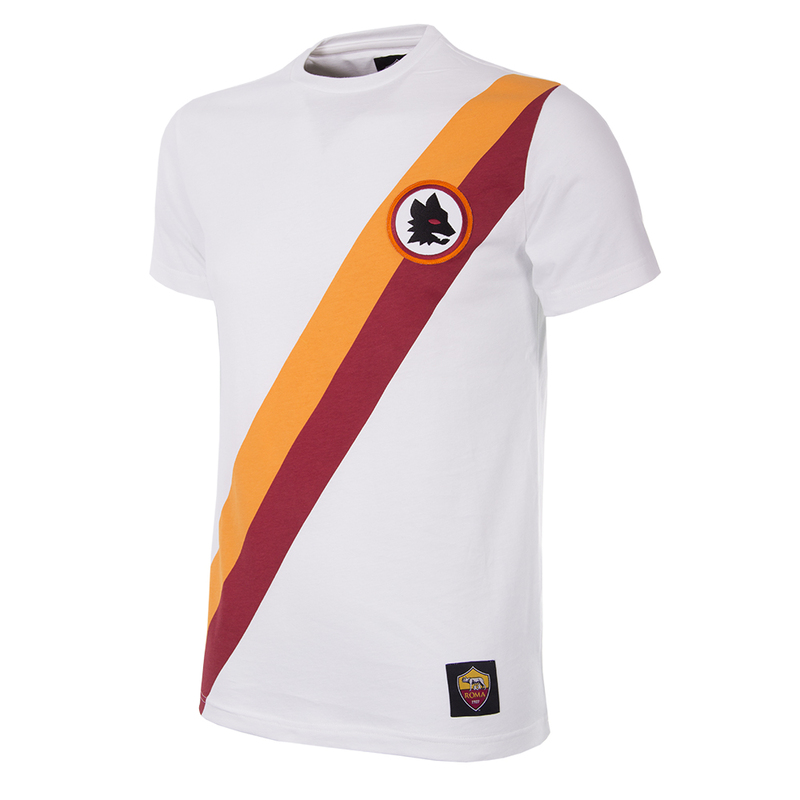 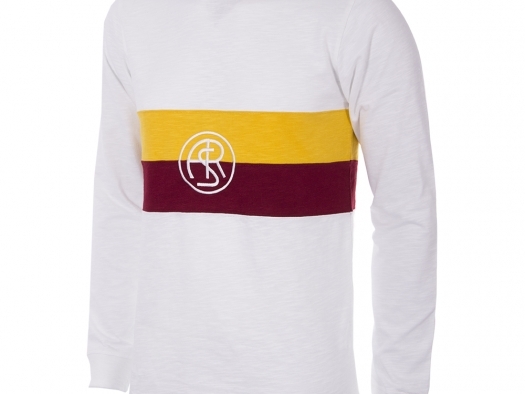 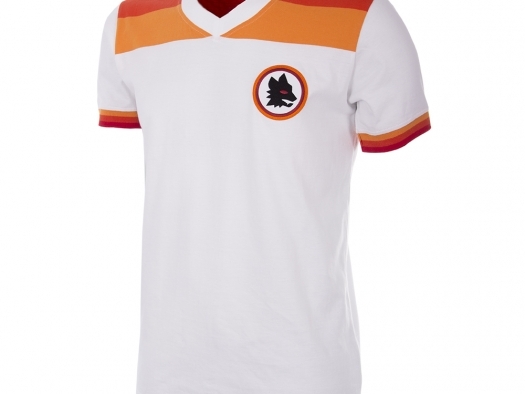 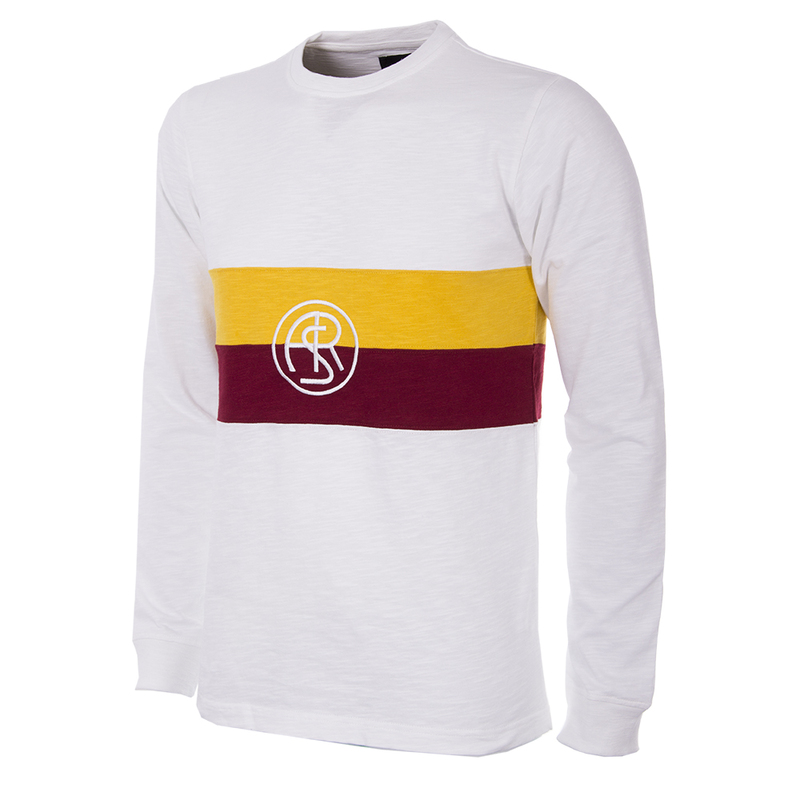 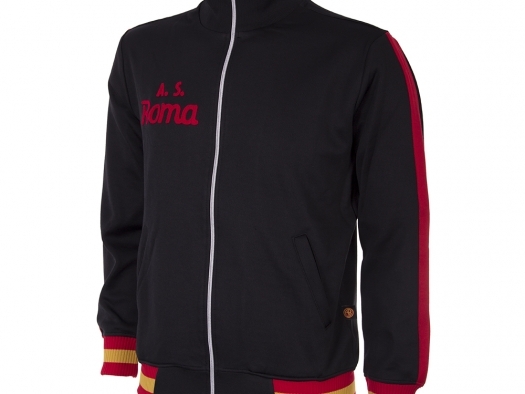 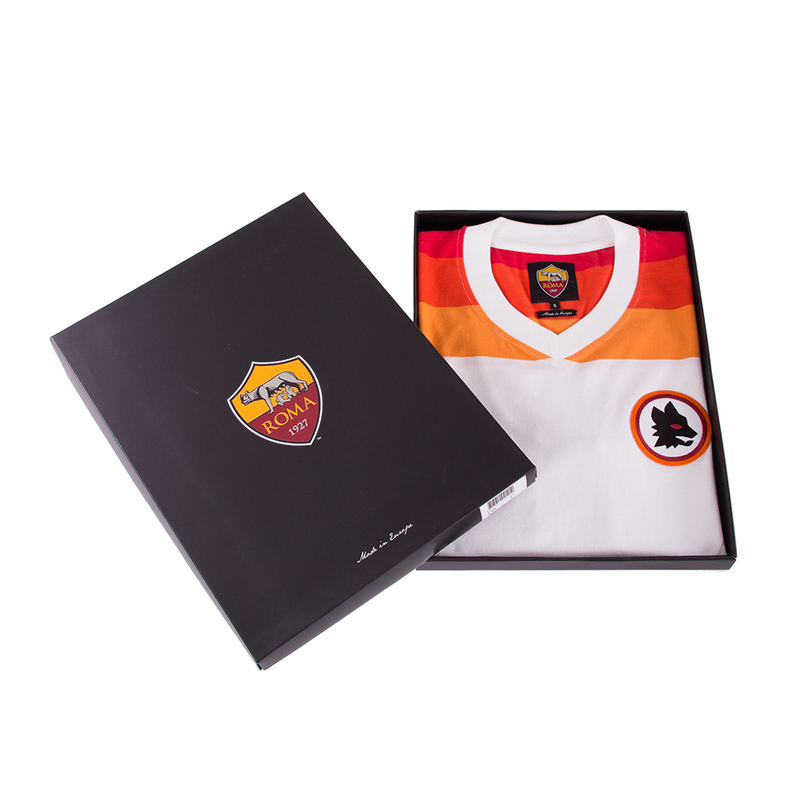 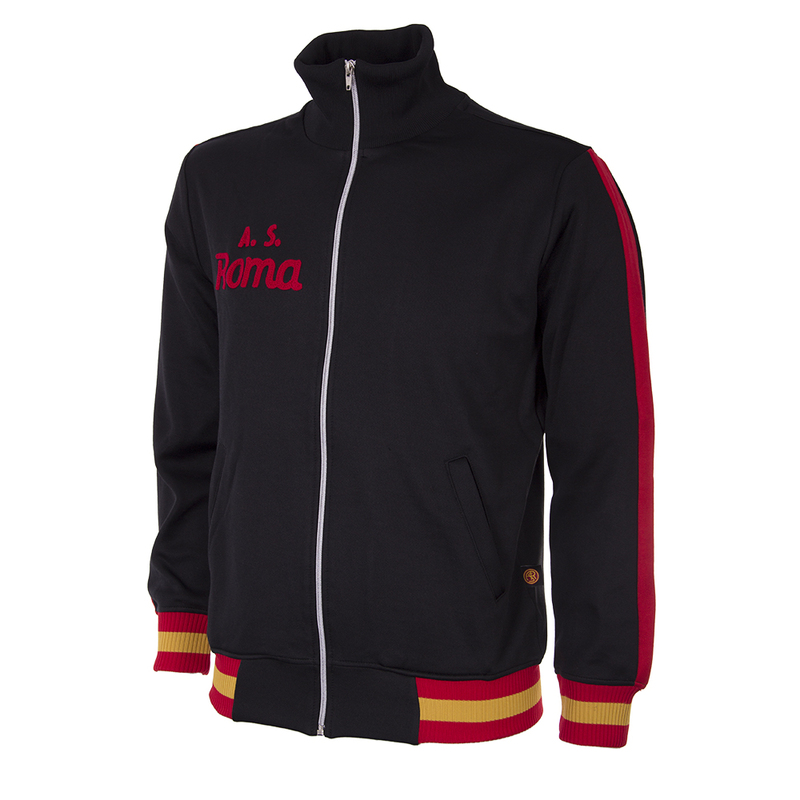 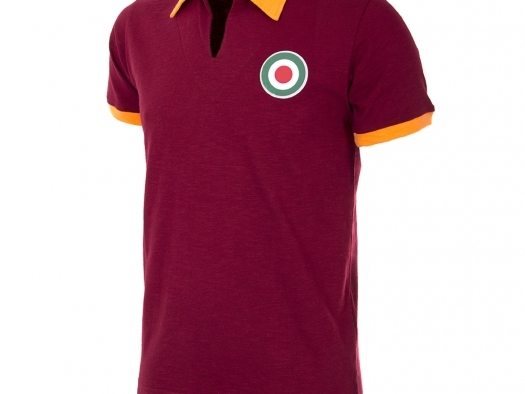 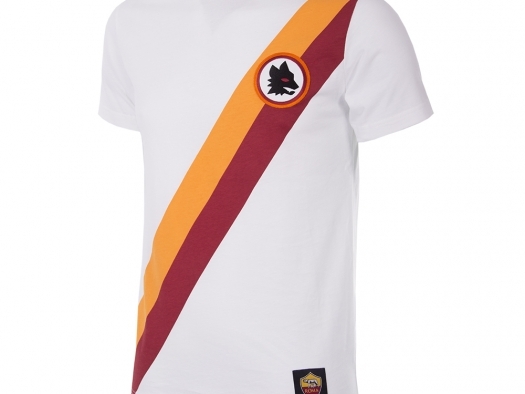 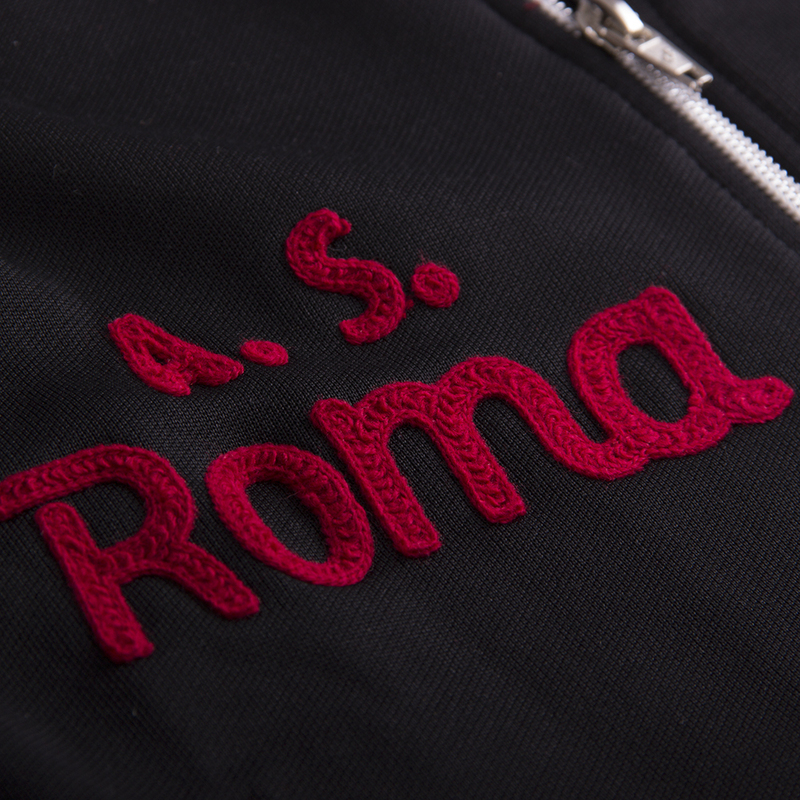 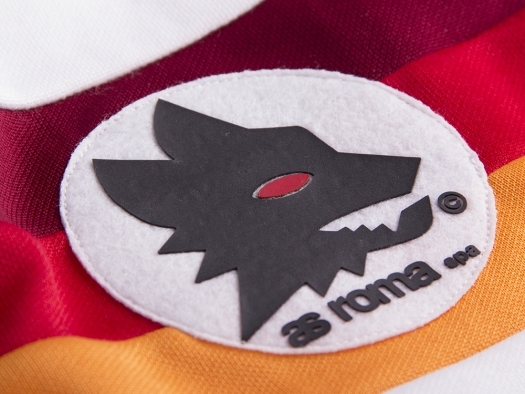 Earlier this year we showcased the stunning line of retro football gear from our friends at CopaFootball.com, and now the Dutch-based brand have released a new line of officially licensed AS Roma gear. 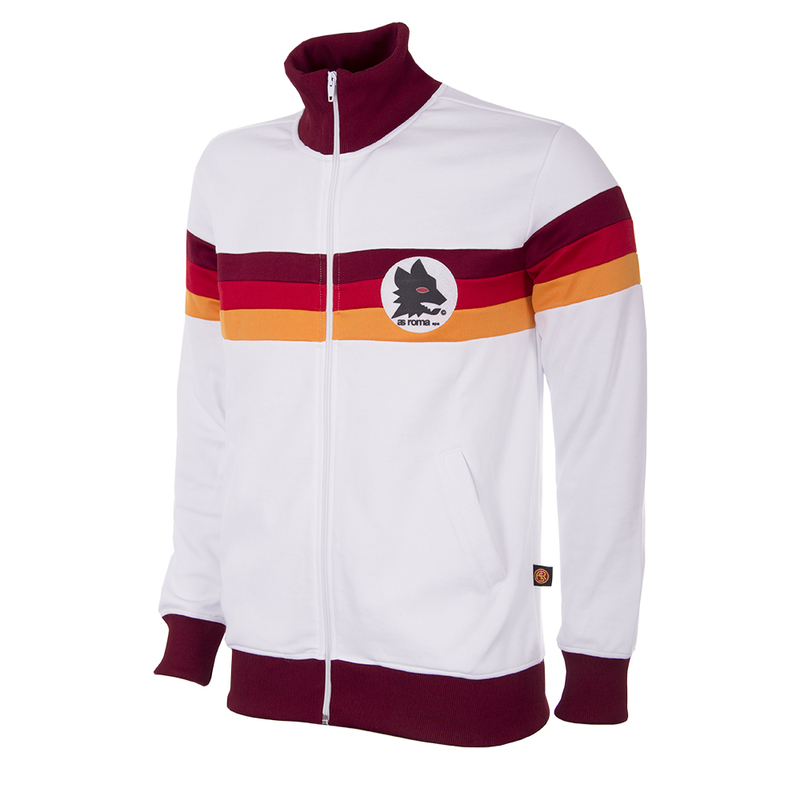 This second collection consists of four new classic retro shirts and two retro jackets to take you back to the 1940’s up to the 1980’s and relive the rich history of the club. 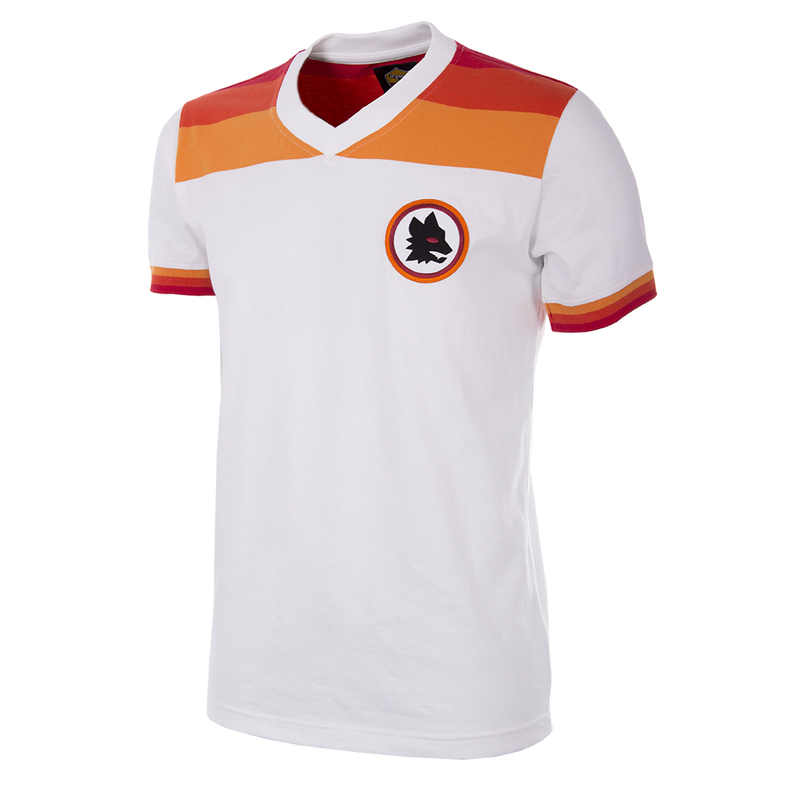 Two new t-shirts have been added to the collection as well. 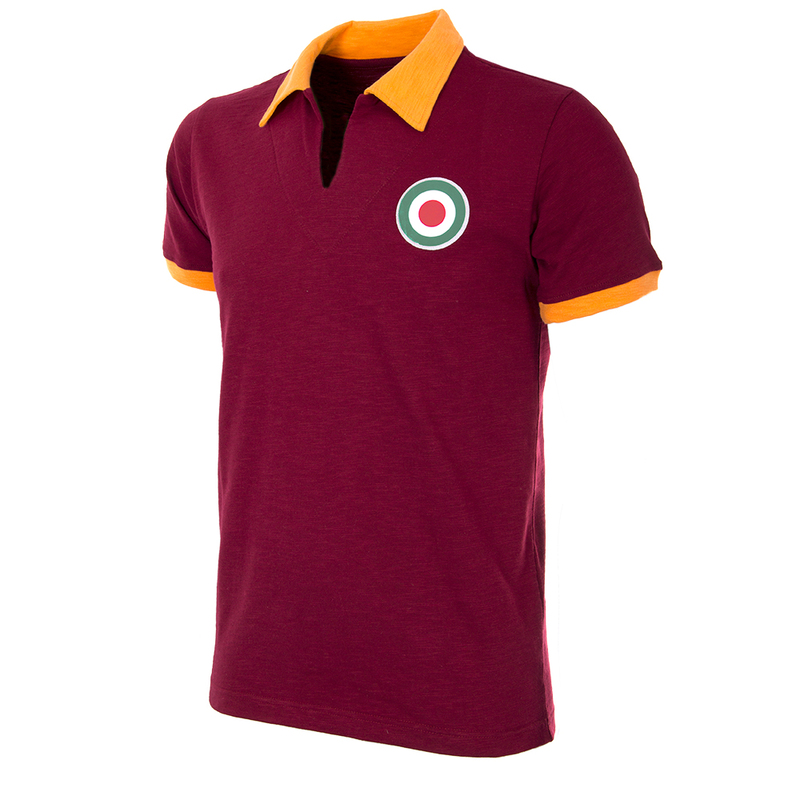 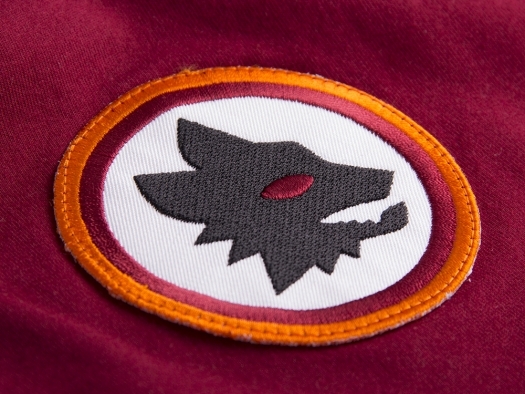 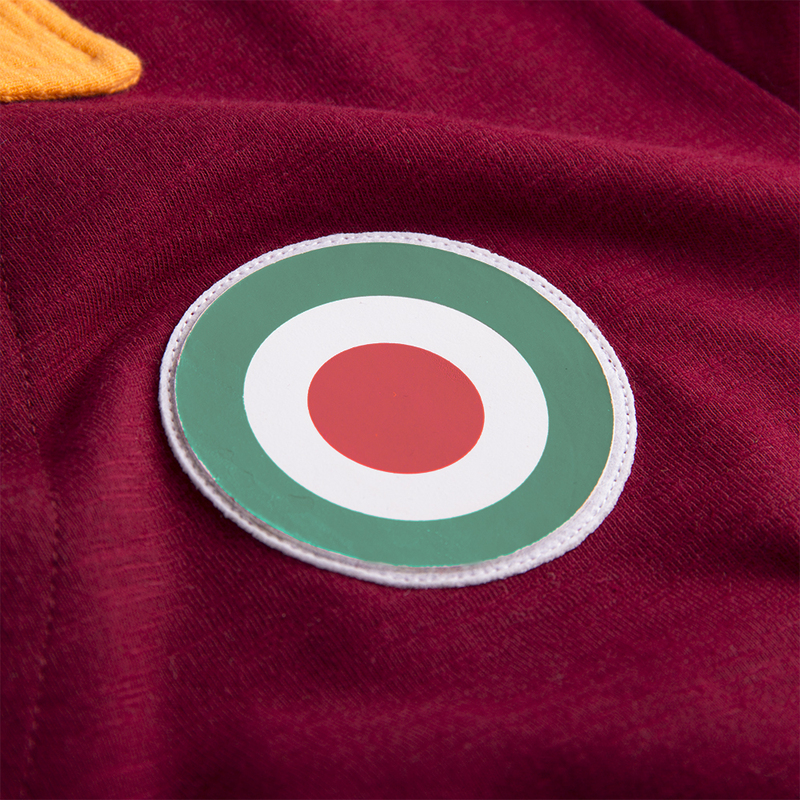 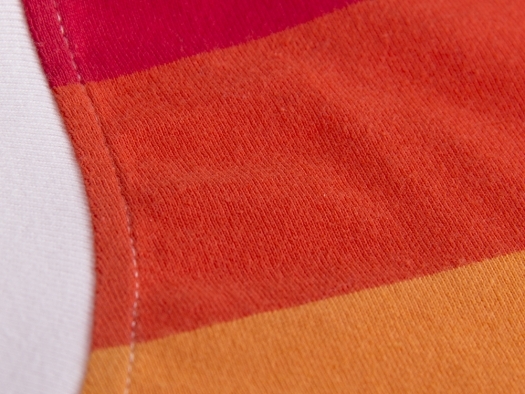 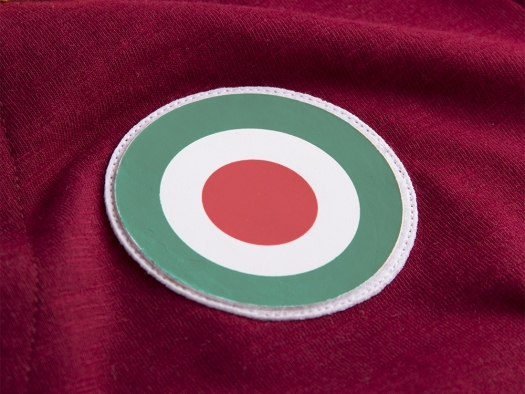 This new line of lupetto-inspired gear looks every bit as stunning as the original collection which was a massive hit with giallorossi faithful. 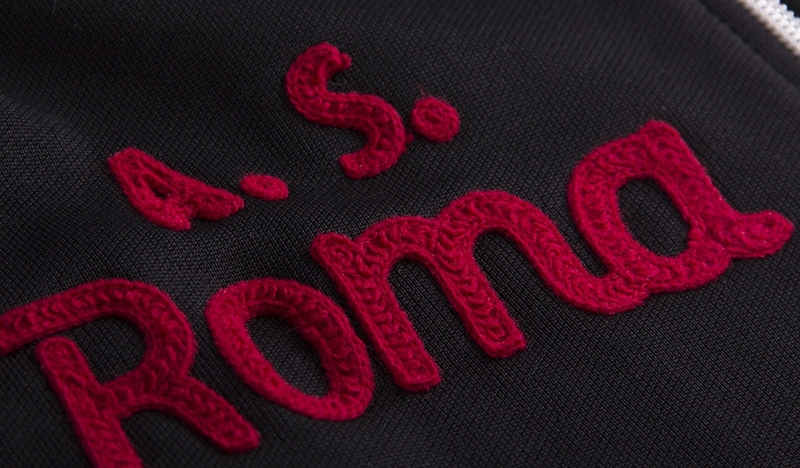 All items are made in Europe with great care and pride using the best possible fabrics for the right vintage look and feel, and come packed in luxury gift AS Roma boxes. 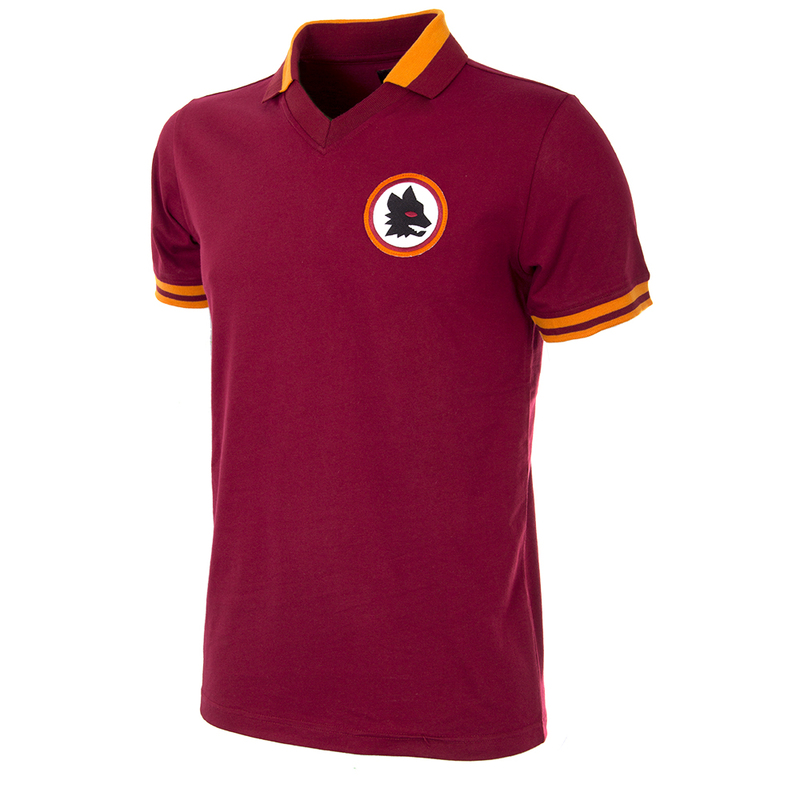 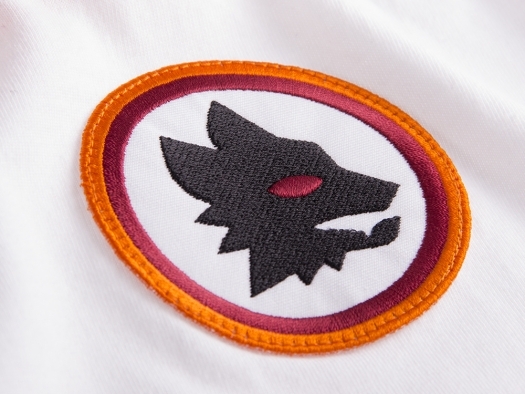 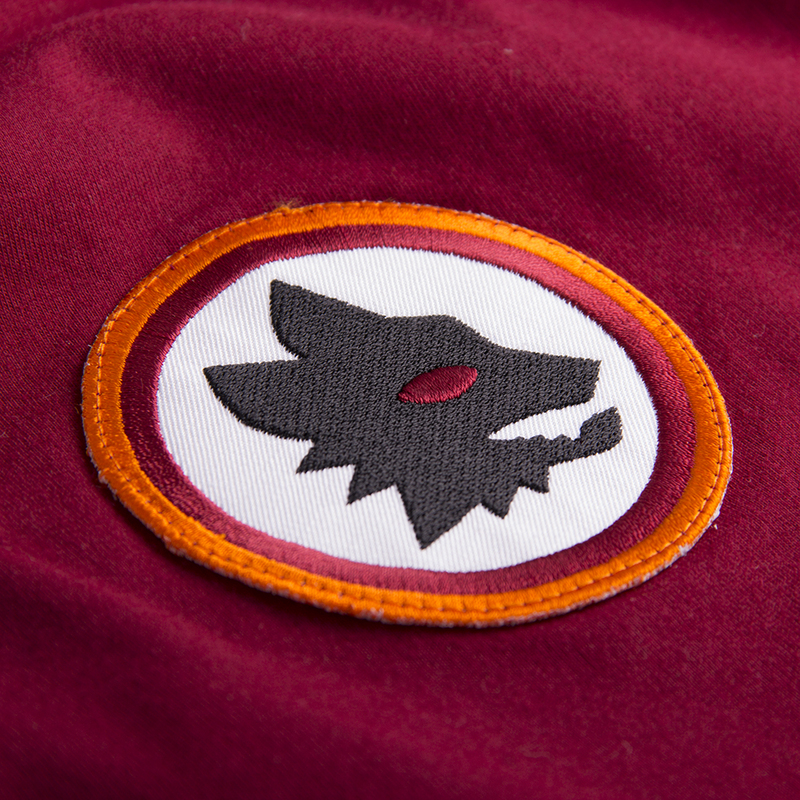 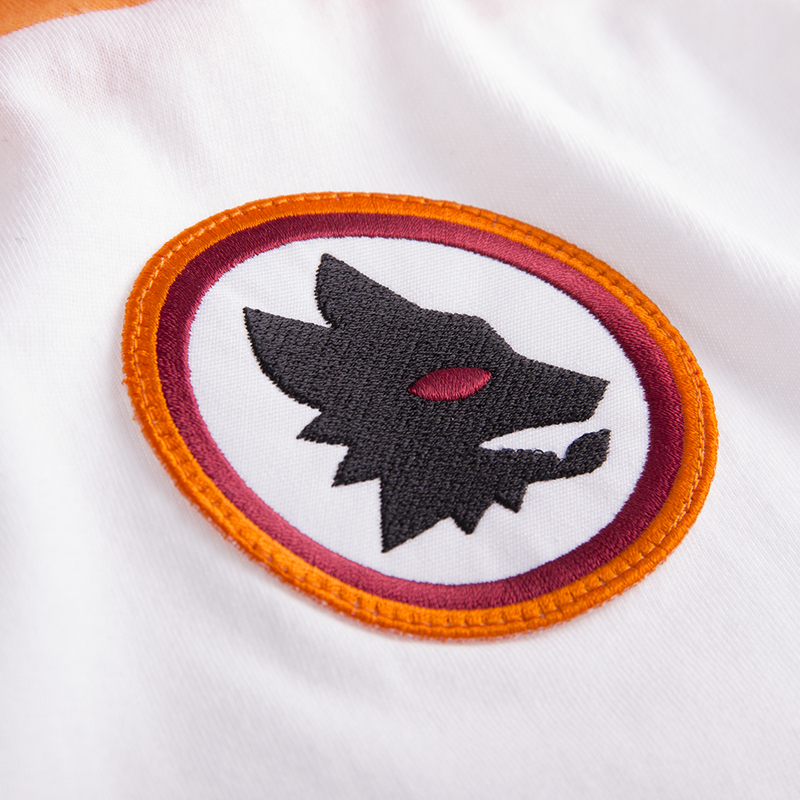 The new collection can be found at CopaFootball.com and at all official AS Roma stores throughout Italy, as well as at the official ASRoma.com online store. 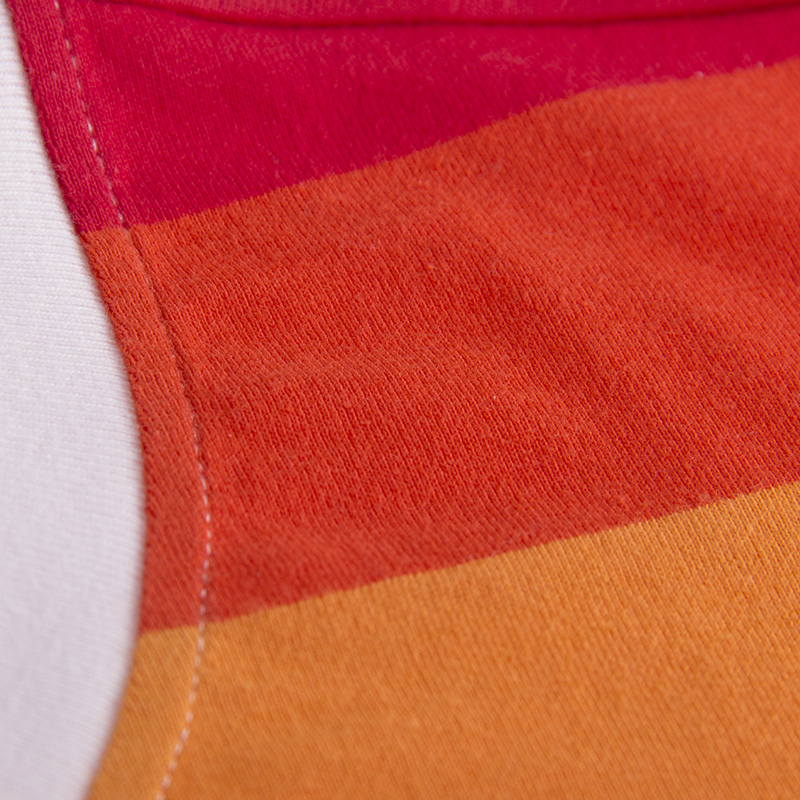 Keep up to date with more from Copa on Twitter, Facebook and Instagram.